The ISA is providing the videos contained on this website royalty free for editorial use only. No commercial rights are being granted. The ISA owns copyright. Sale or licensing of these images is strictly prohibited without prior written consent from the ISA. All rights reserved. 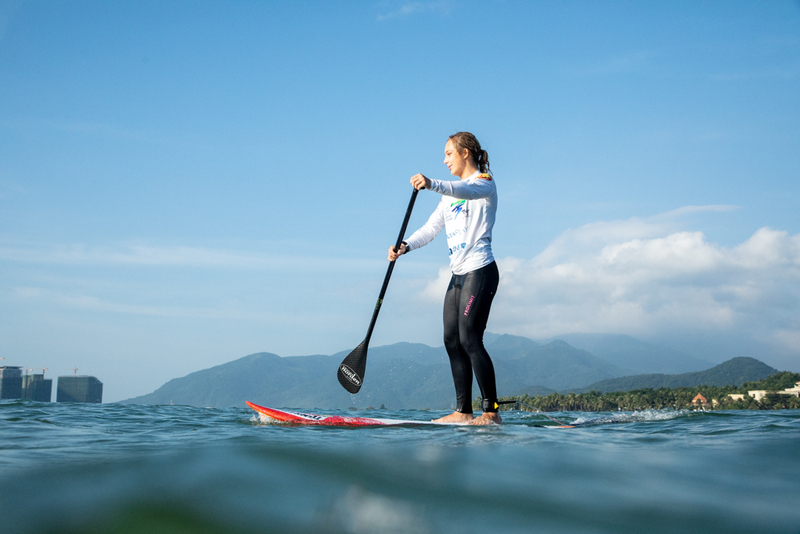 The International Surfing Association (ISA), founded in 1964, is recognized by the International Olympic Committee as the World Governing Authority for Surfing. 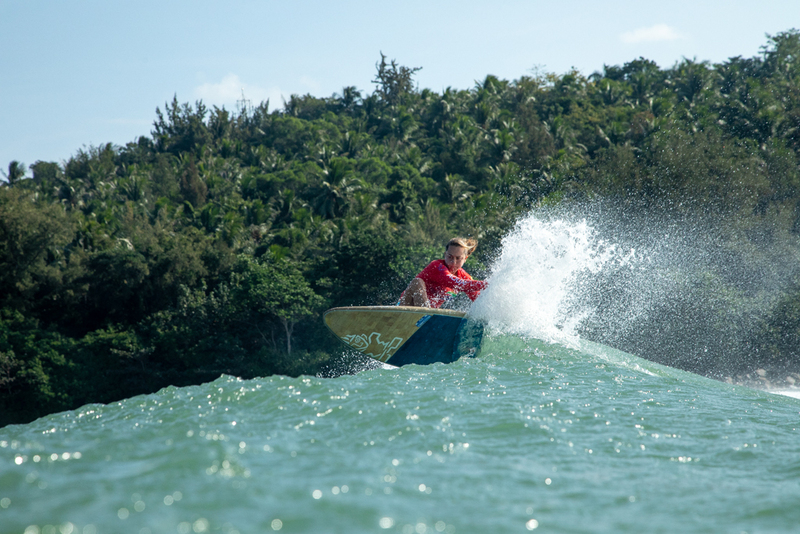 The ISA governs and defines Surfing as Shortboard, Longboard & Bodyboarding, StandUp Paddle (SUP) Racing and Surfing, Bodysurfing, Wakesurfing, and all other wave riding activities on any type of waves, and on flat water using wave riding equipment. The ISA crowned its first Men's and Women's World Champions in 1964. 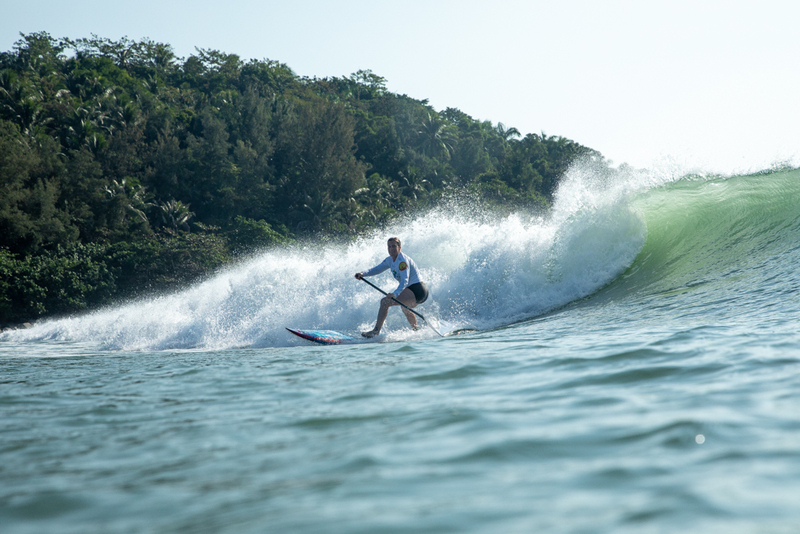 It crowned the first Big Wave World Champion in 1965; World Junior Champion in 1980; World Kneeboard Champions in 1982; World Longboard Surfing and World Bodyboard Champions in 1988; World Tandem Surfing Champions in 2006; World Masters Champions in 2007; and World StandUp Paddle (SUP, both surfing and racing) and Paddleboard Champions in 2012. 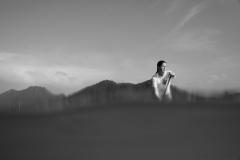 ISA membership includes the surfing National Federations of 104 countries on five continents. The ISA is presided over by Fernando Aguerre (ARG). The Executive Committee includes four Vice-Presidents Karín Sierralta (PER), Kirsty Coventry (ZIM), Casper Steinfath (DEN) and Barbara Kendall (NZL), Athletes' Commission Chair Justine Dupont (FRA), Regular Members Atsushi Sakai (JPN) and Jean Luc Arassus (FRA) and ISA Executive Director Robert Fasulo as Ex-officio Member. Its headquarters are located in La Jolla, California (USA).